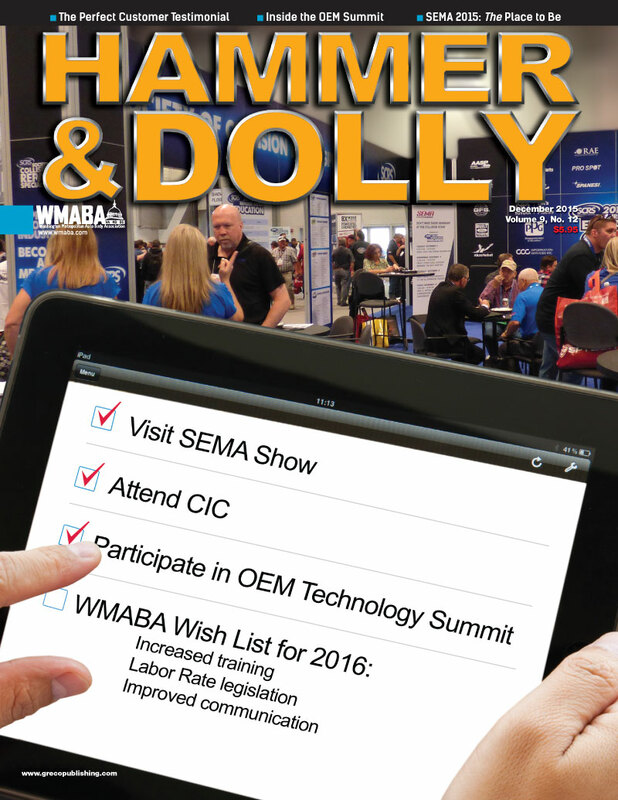 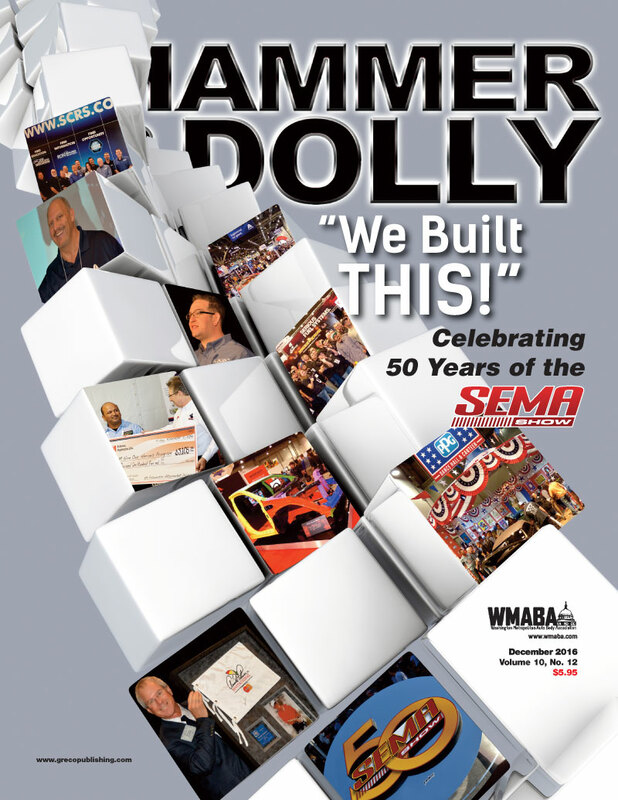 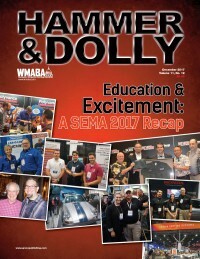 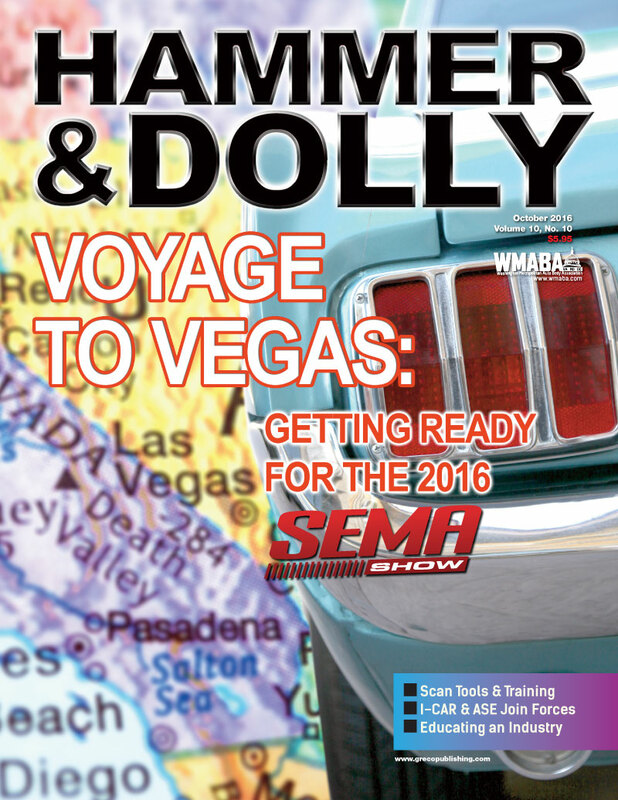 This month in the December 2017 edition of Hammer & Dolly: all things SEMA 2017! 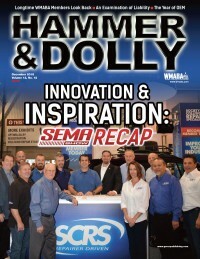 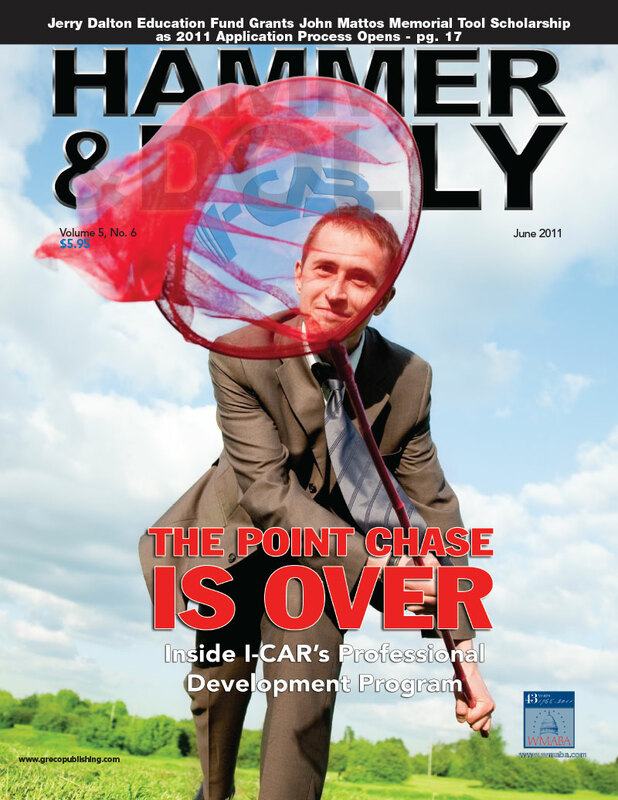 Get all the details from CIC, SCRS’ OEM Collision Repair Technology Summit and RDE classes. 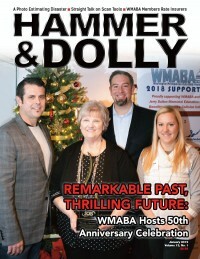 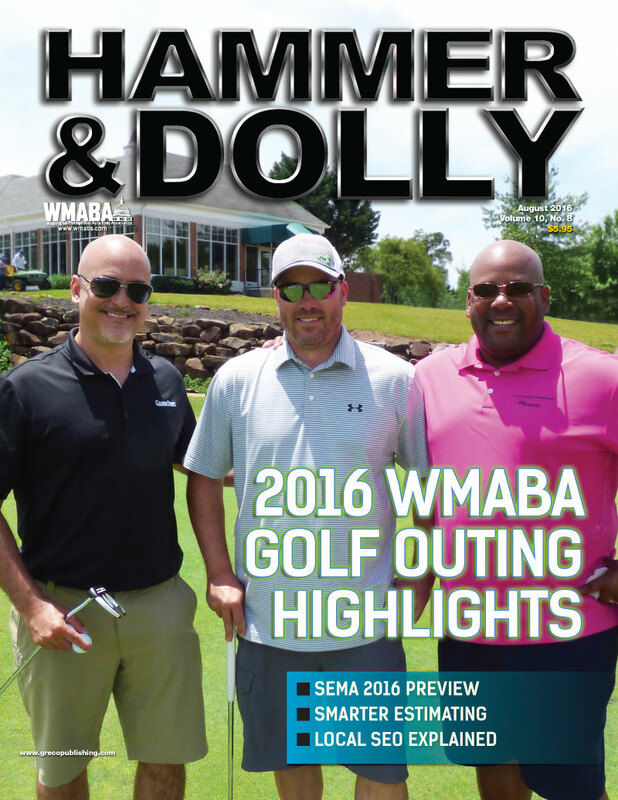 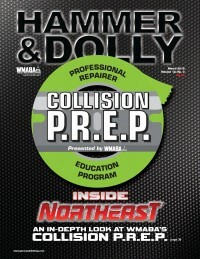 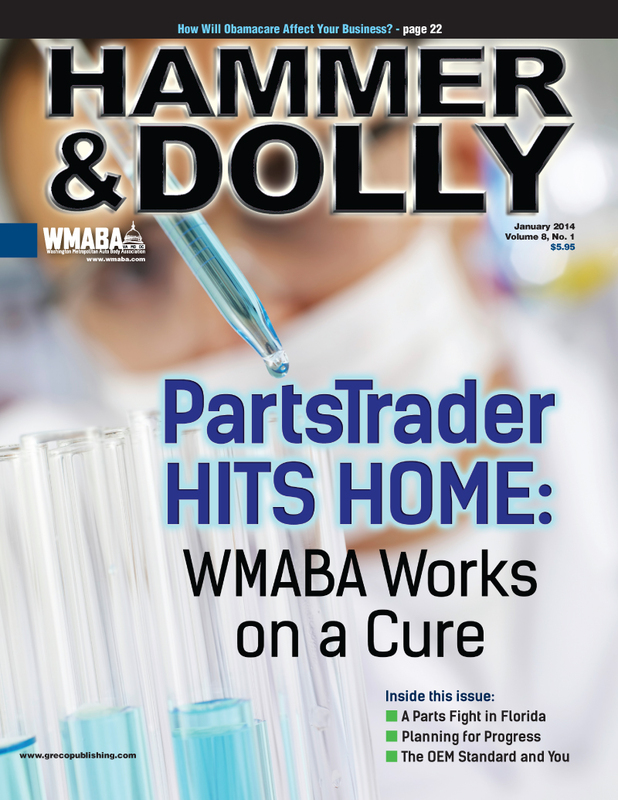 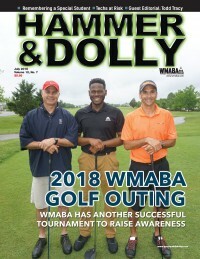 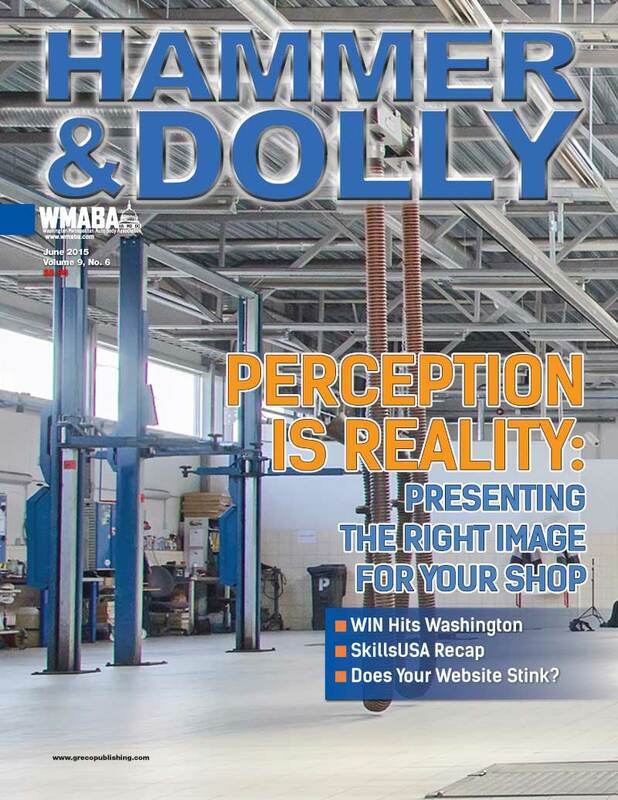 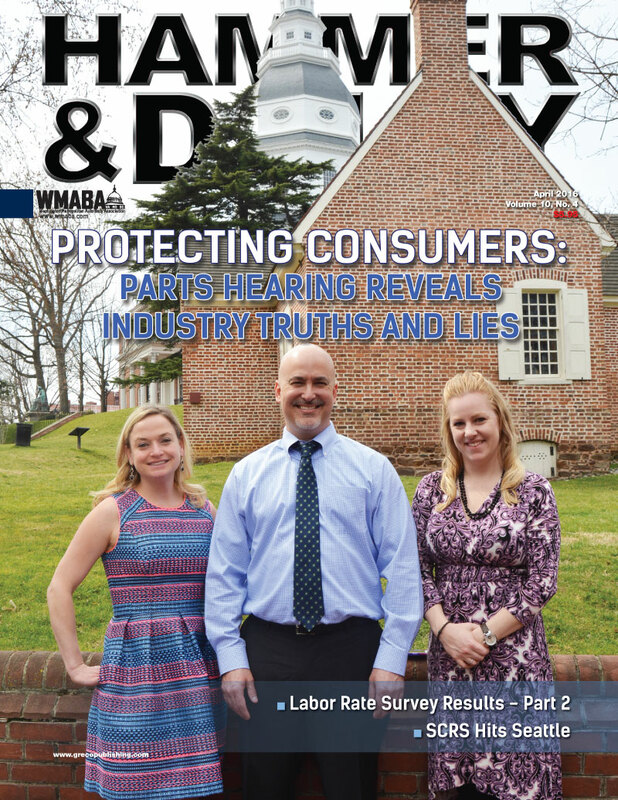 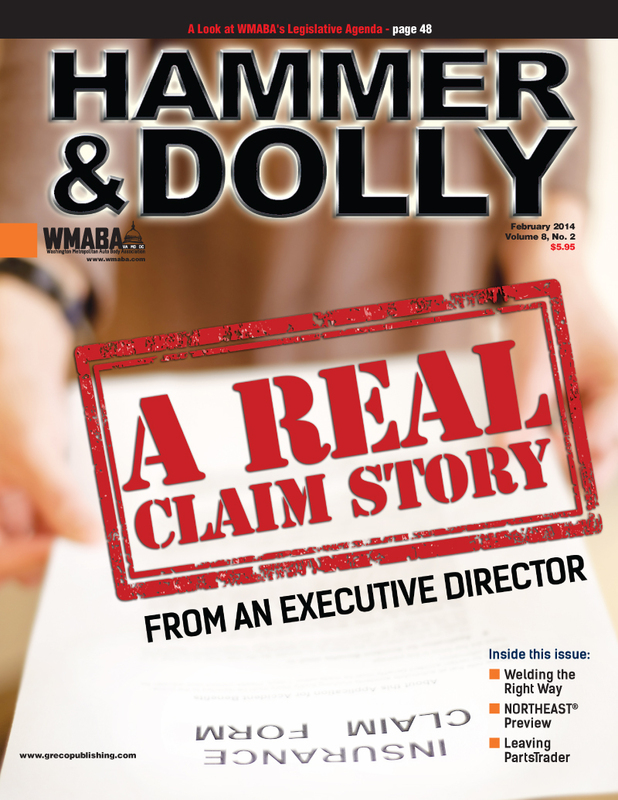 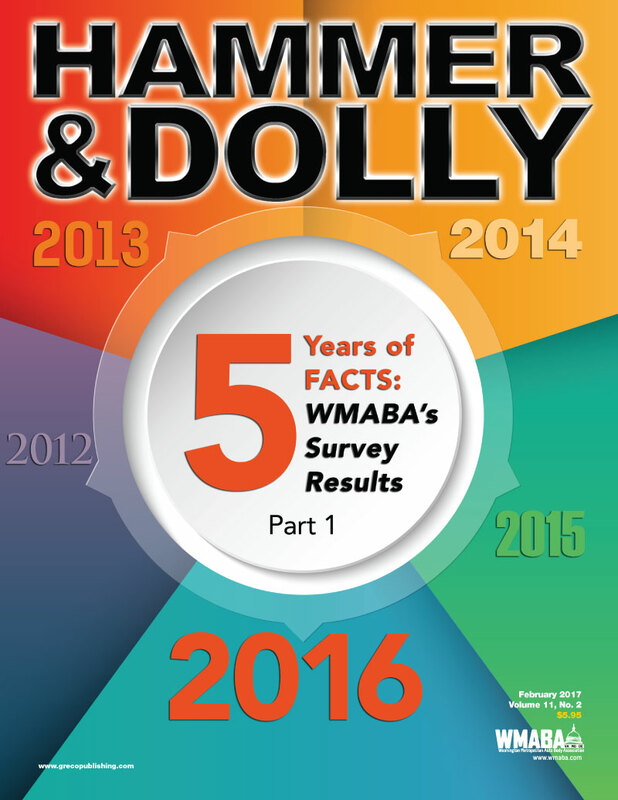 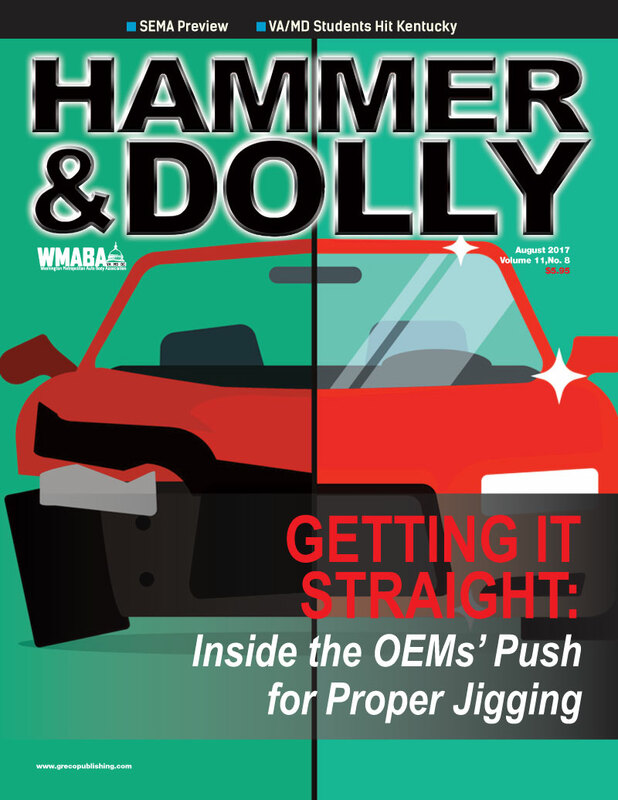 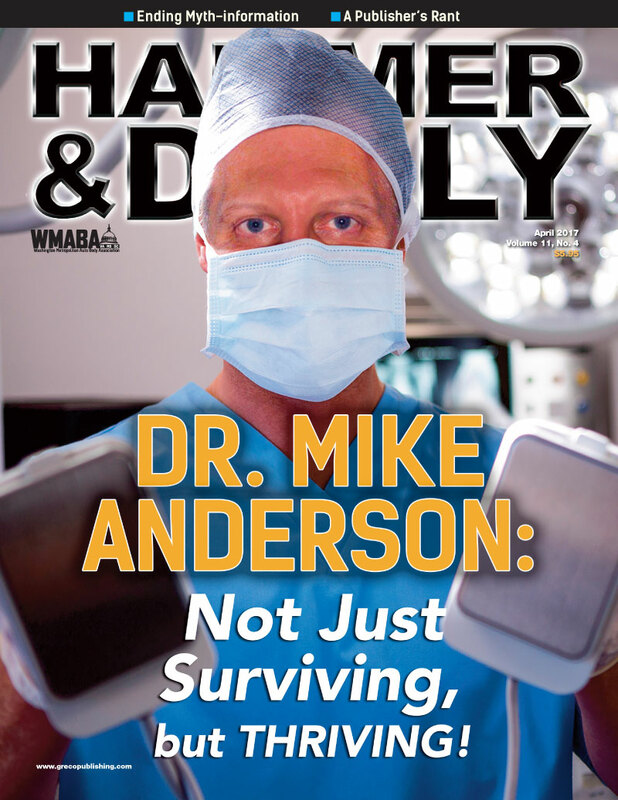 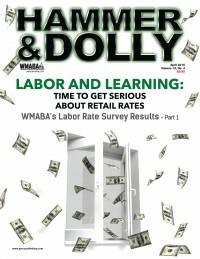 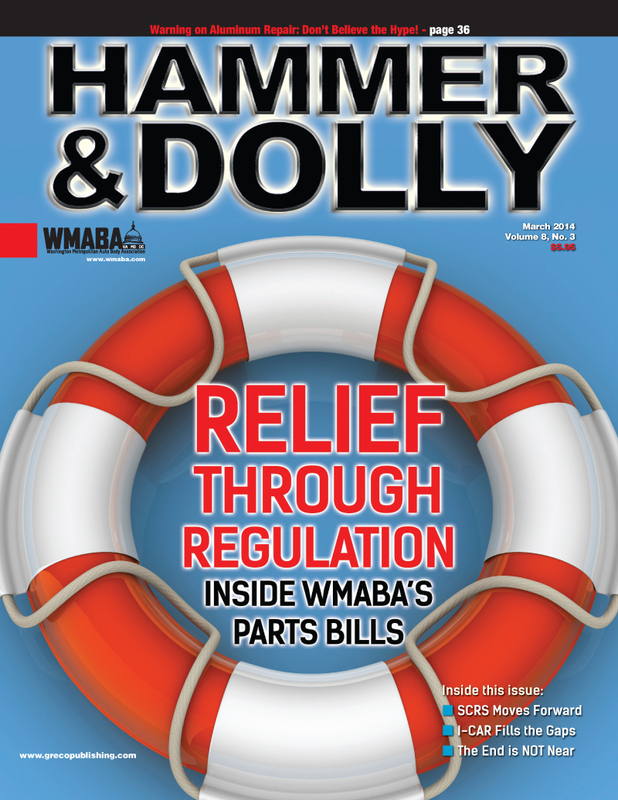 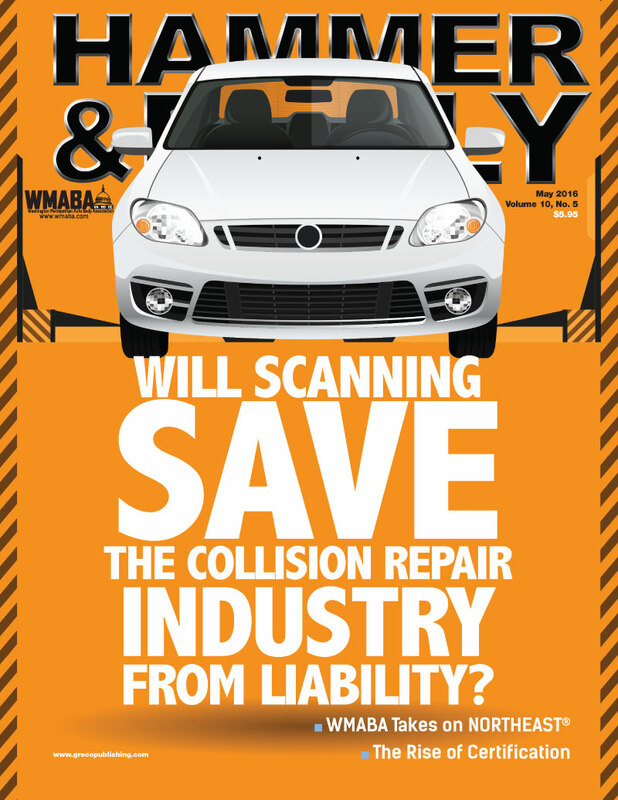 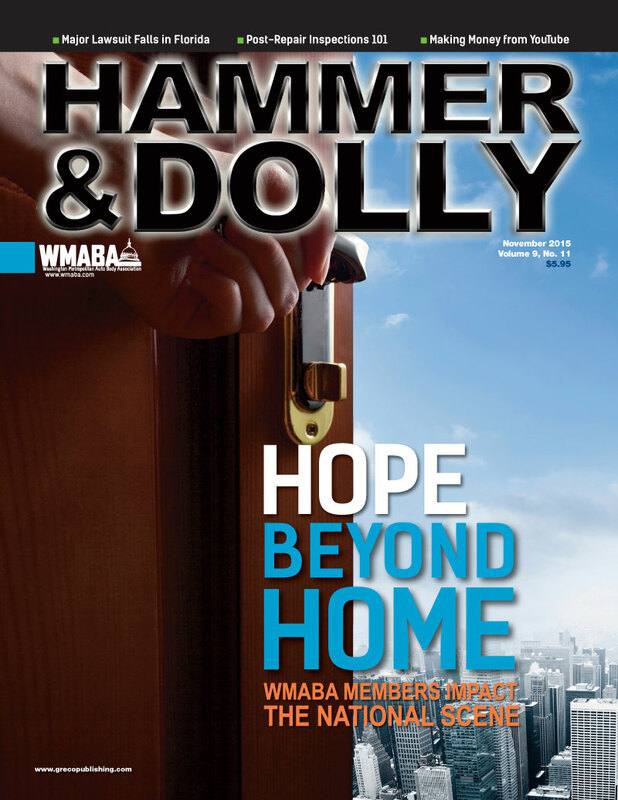 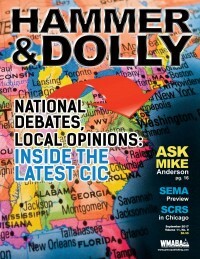 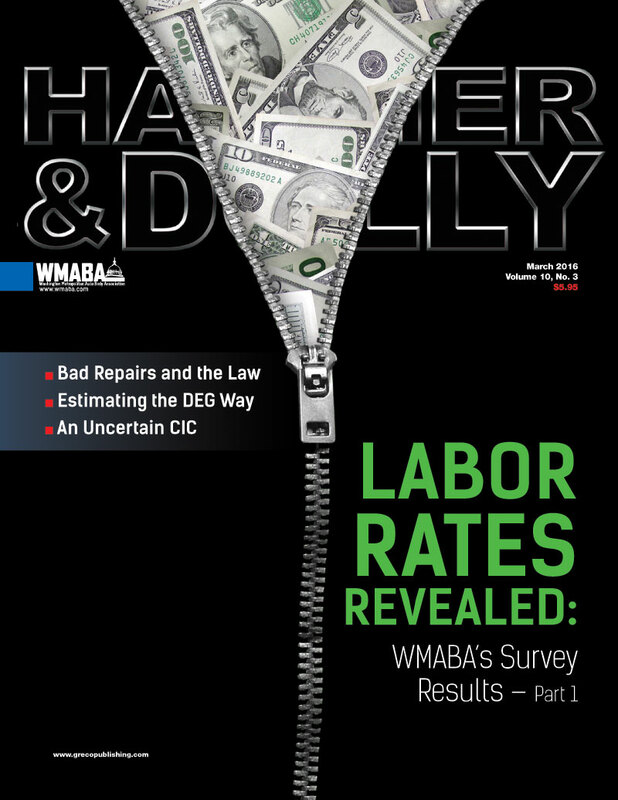 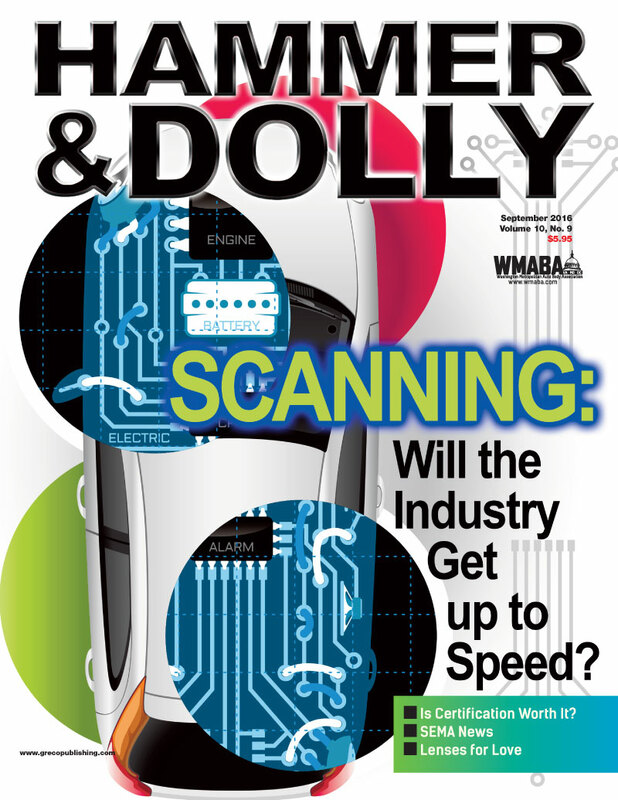 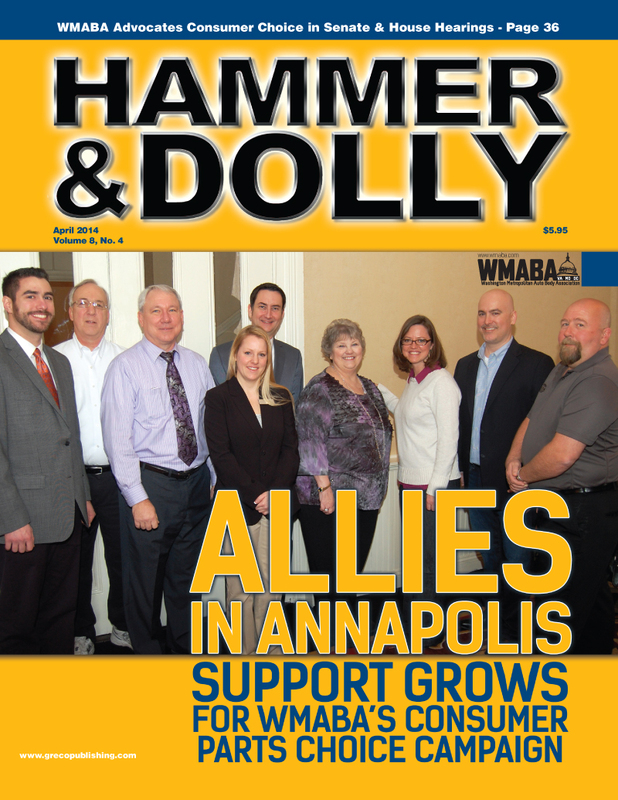 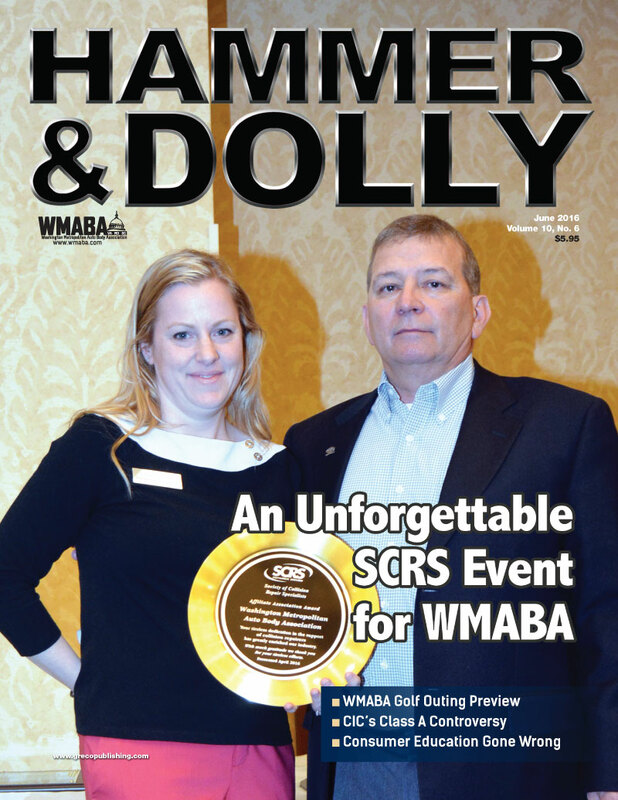 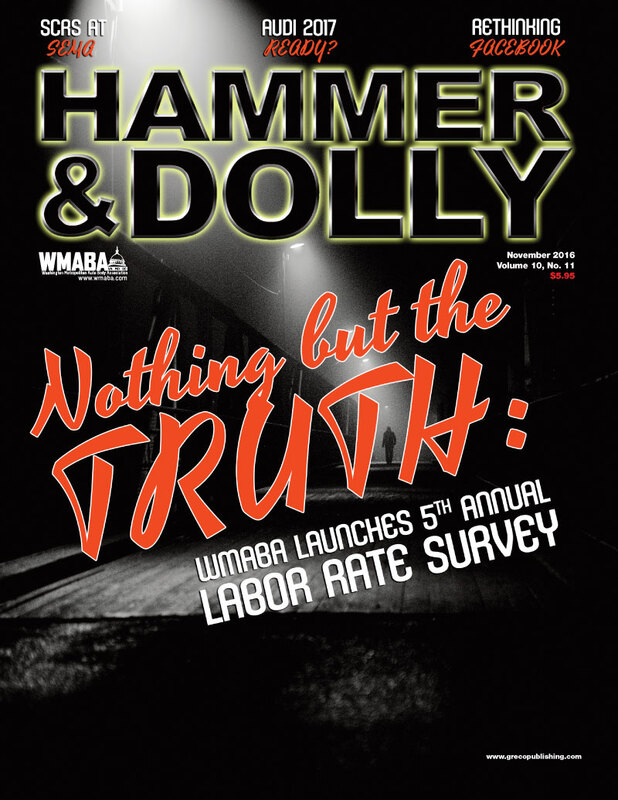 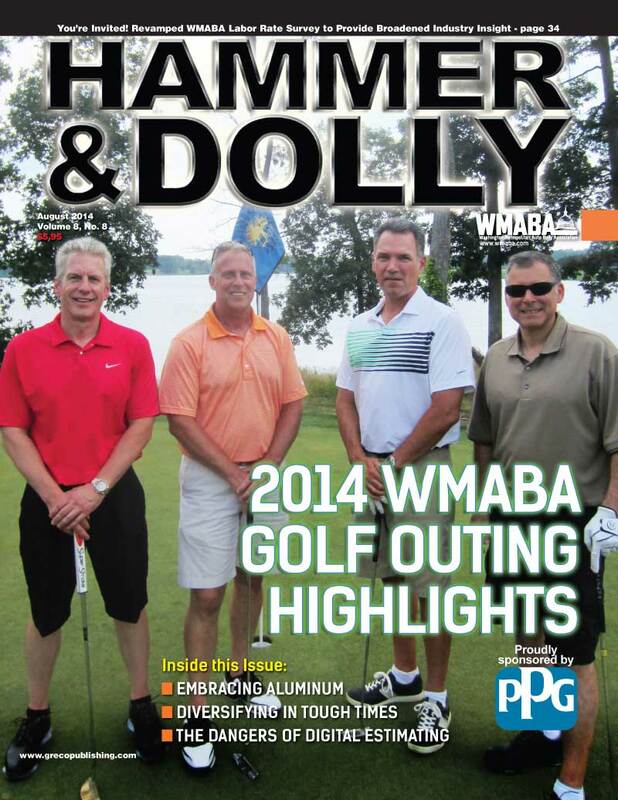 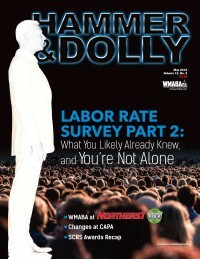 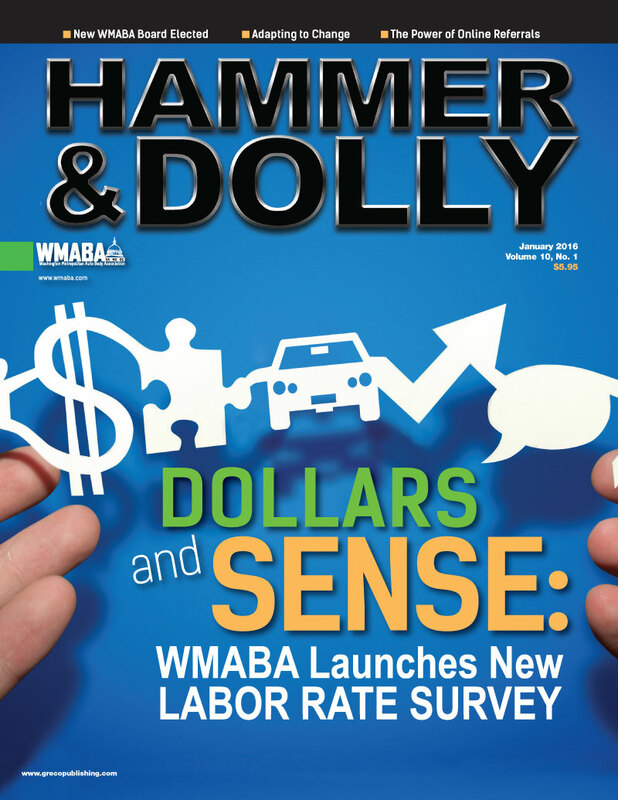 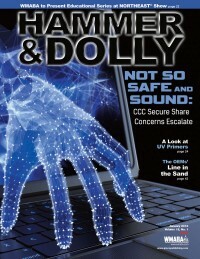 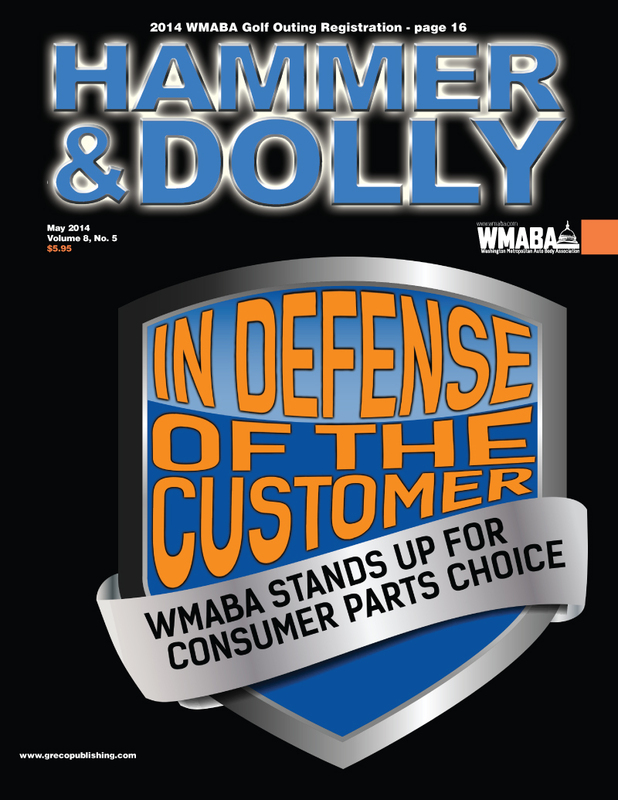 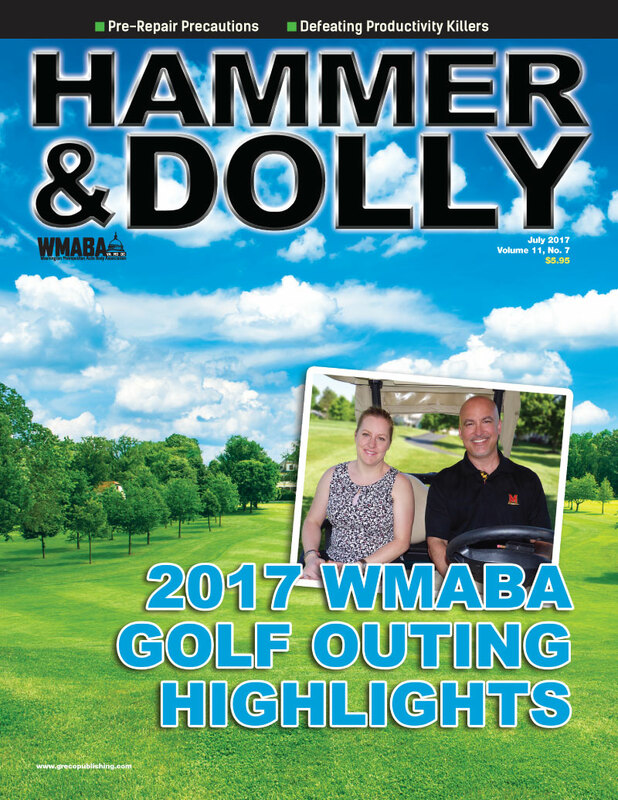 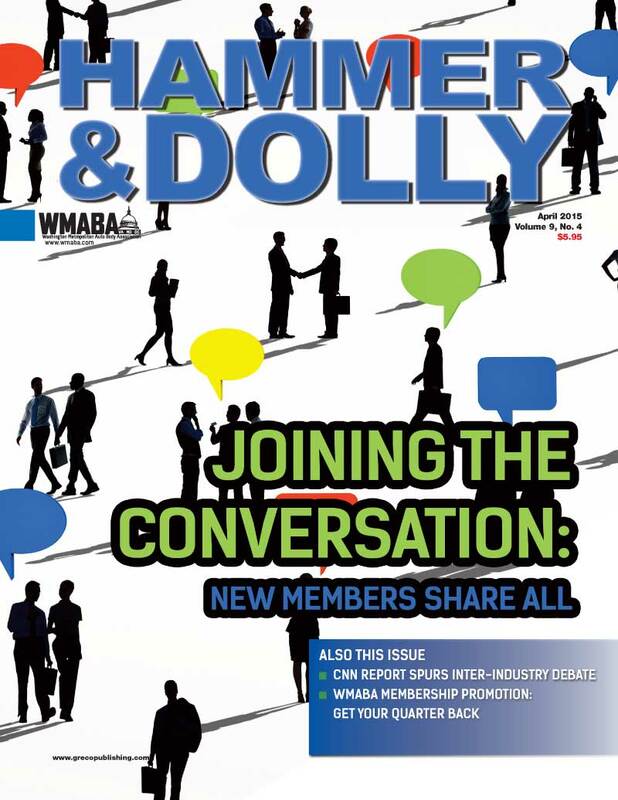 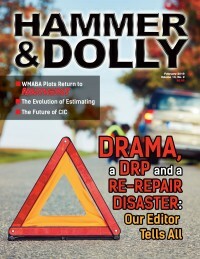 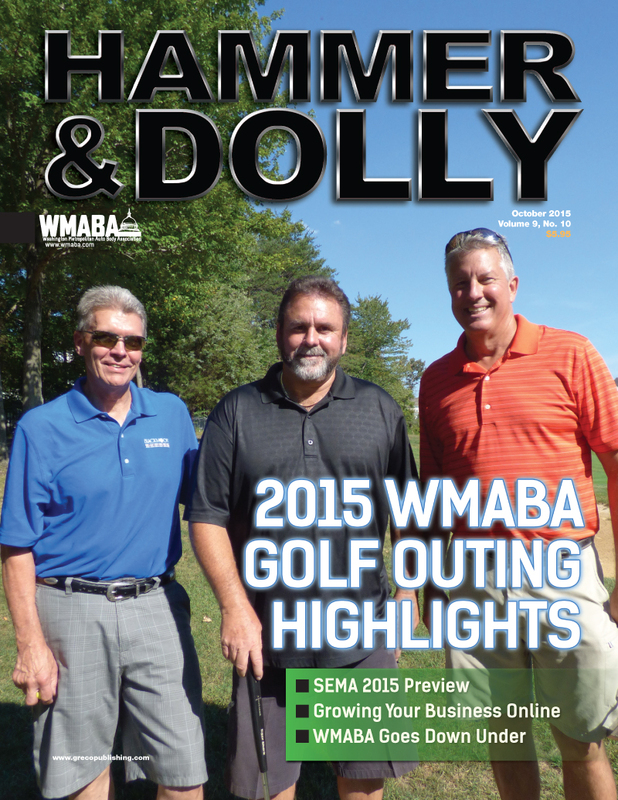 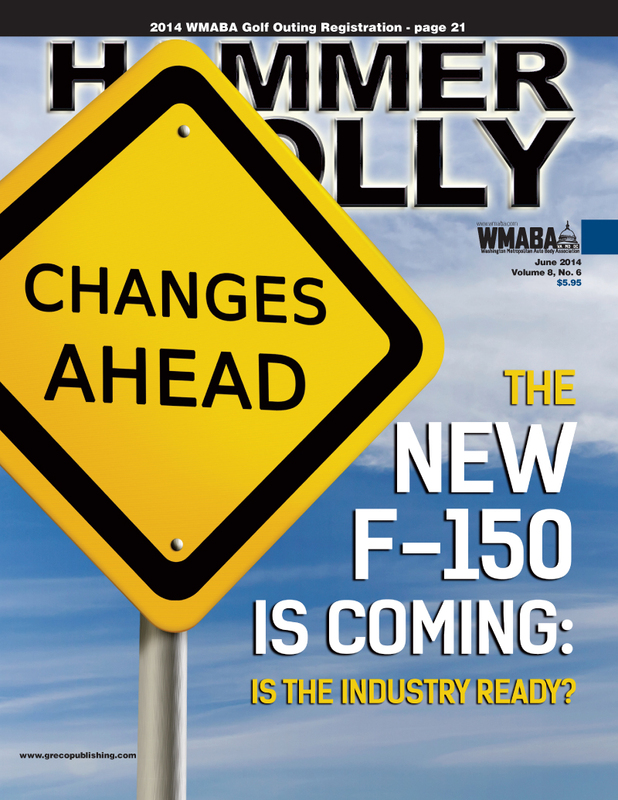 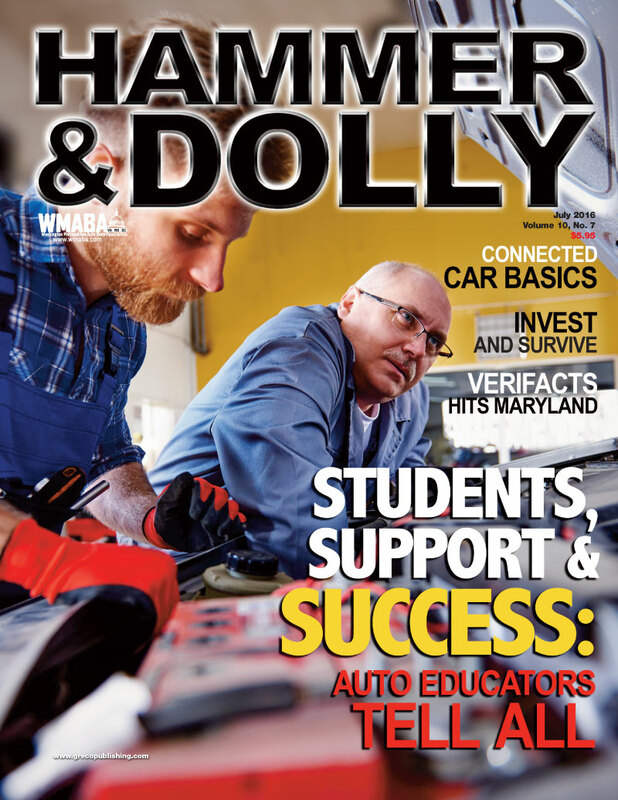 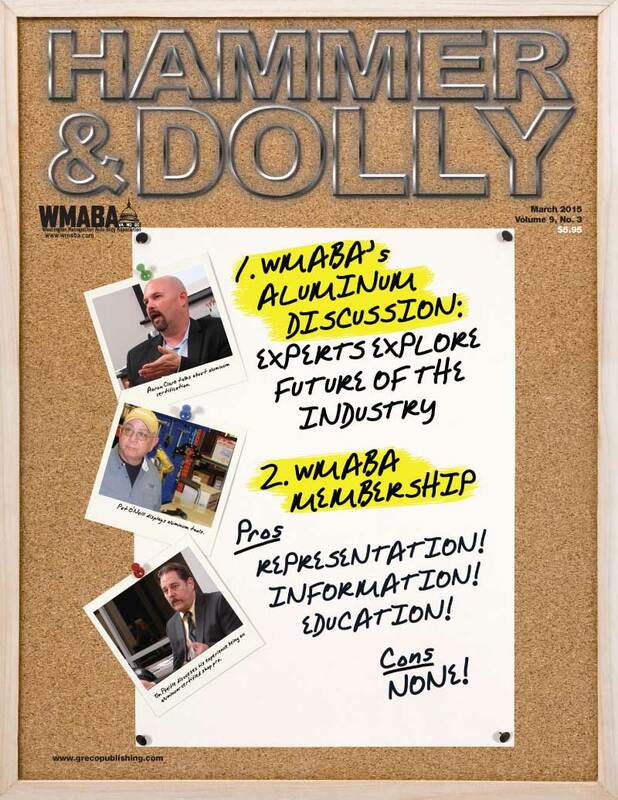 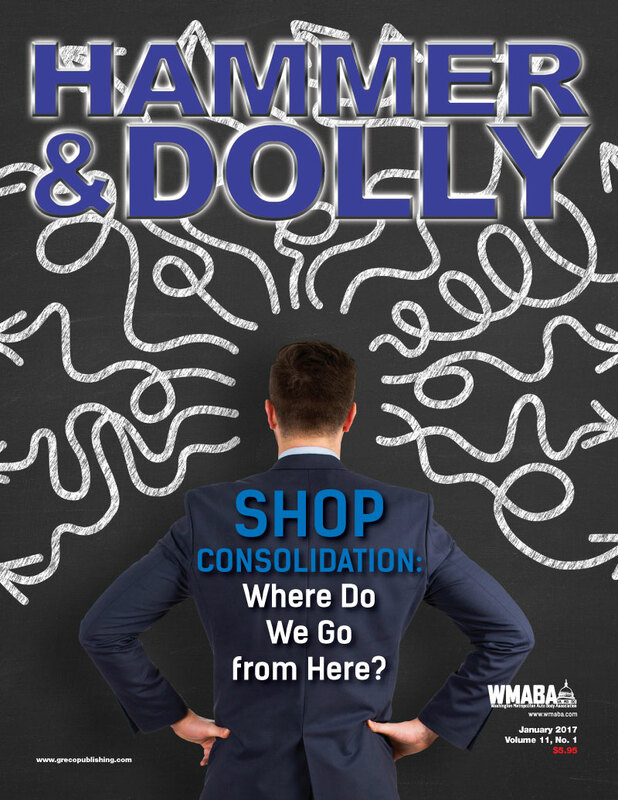 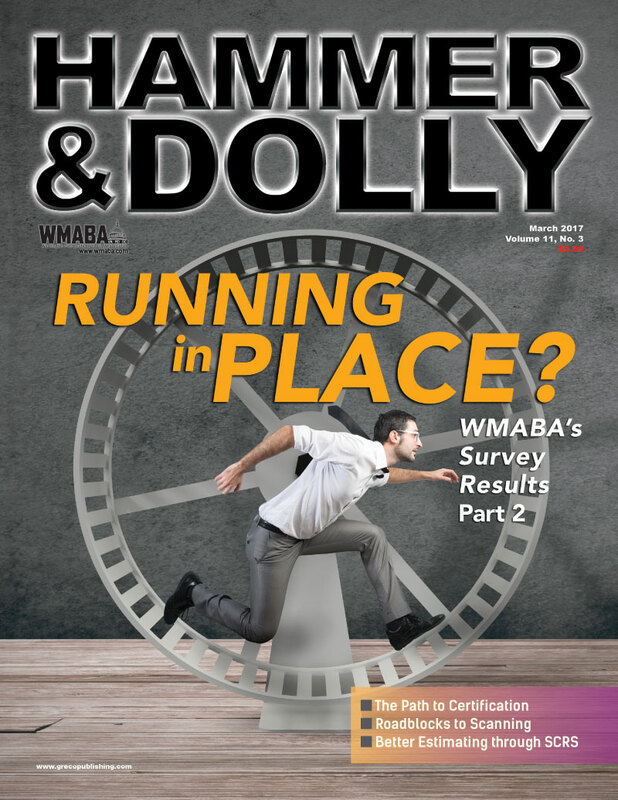 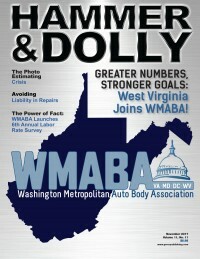 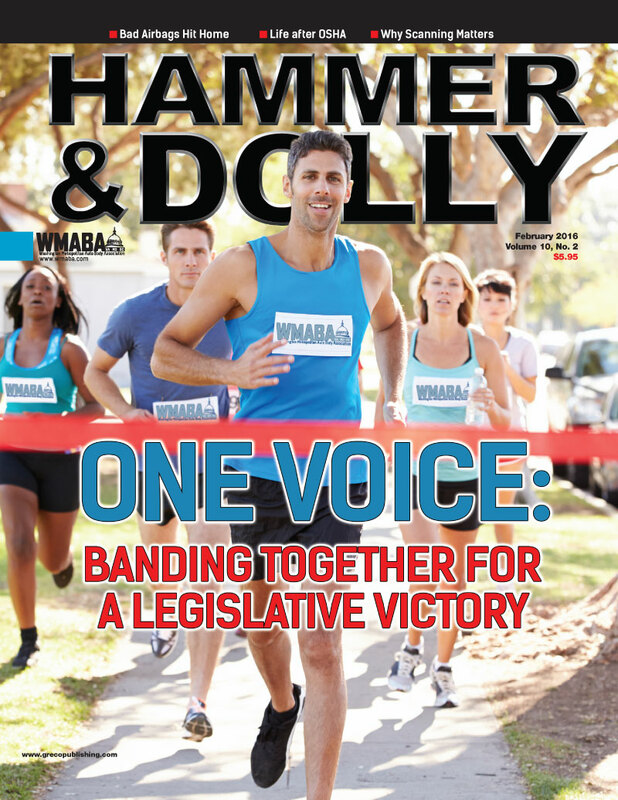 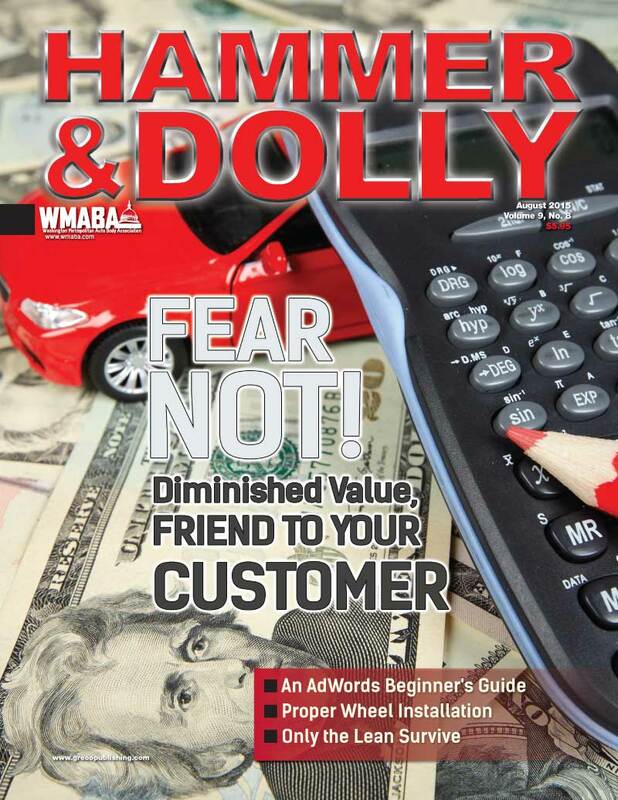 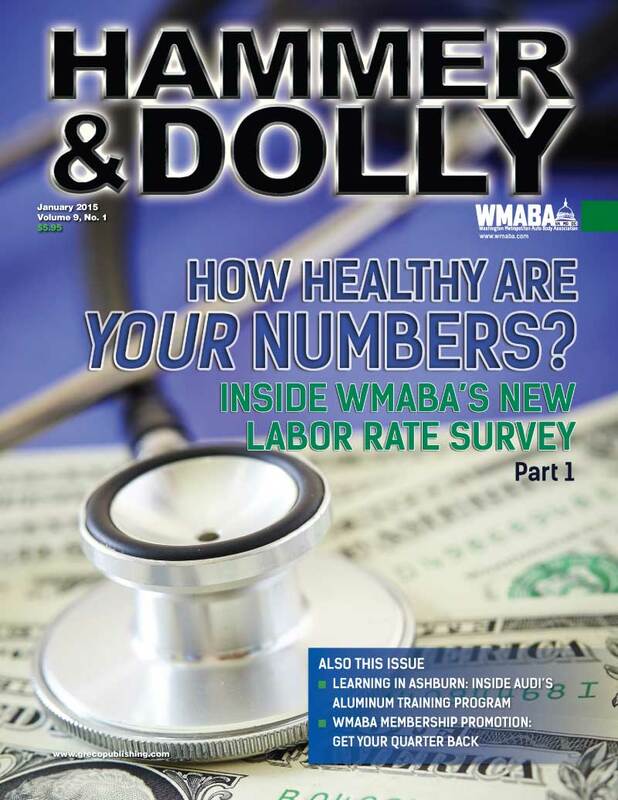 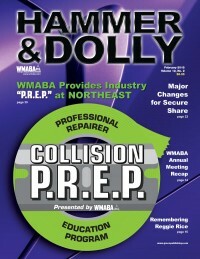 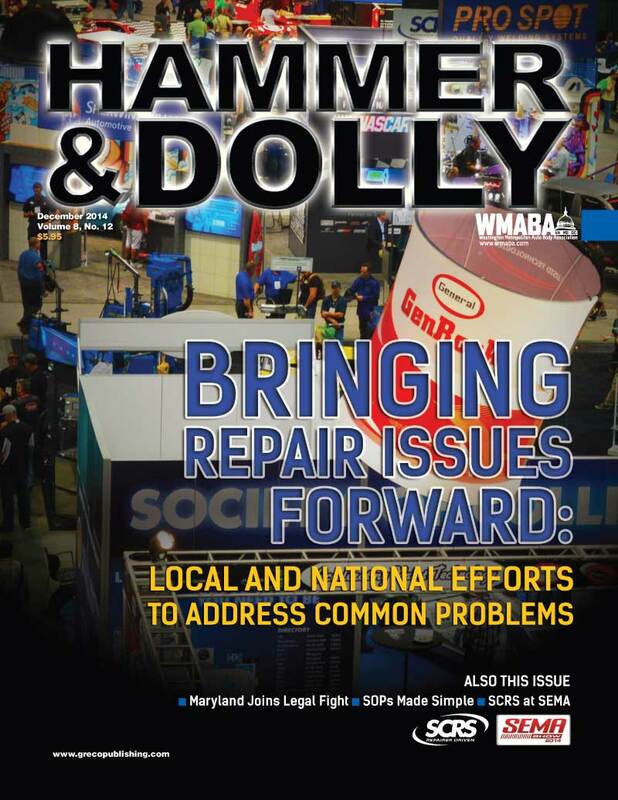 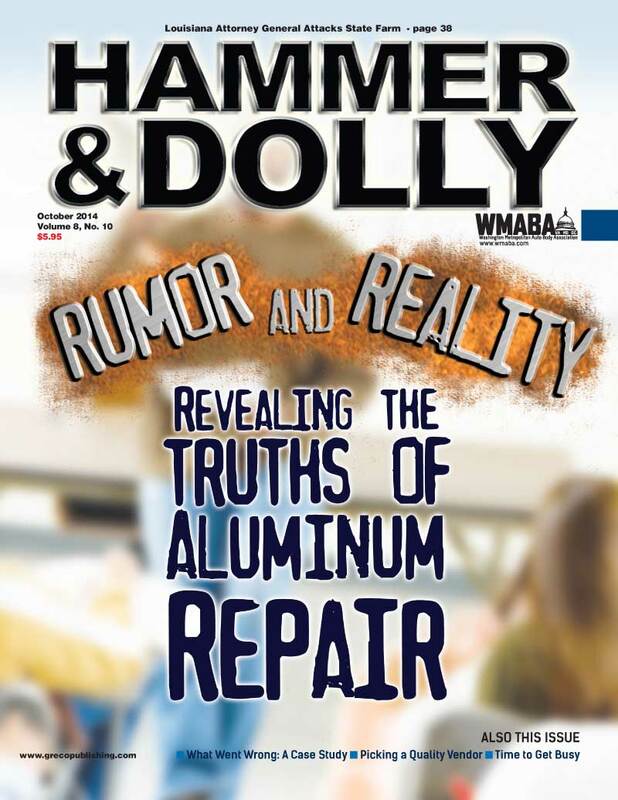 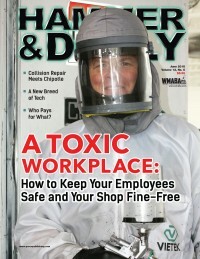 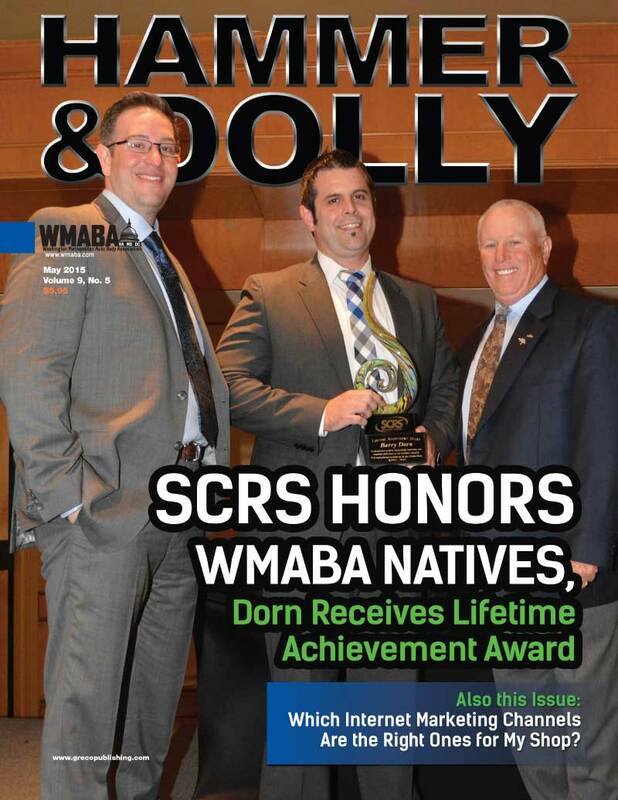 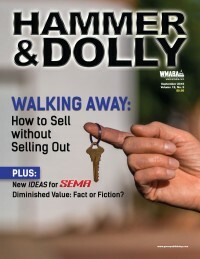 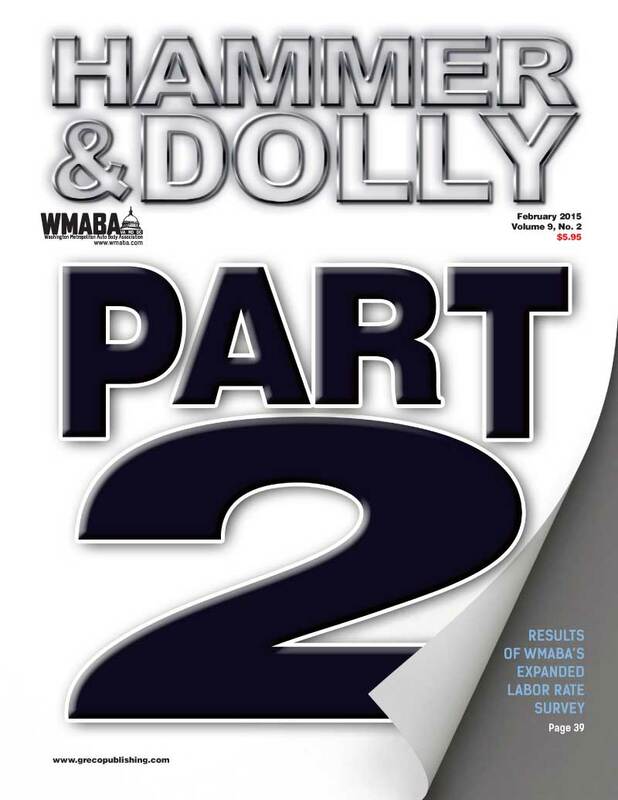 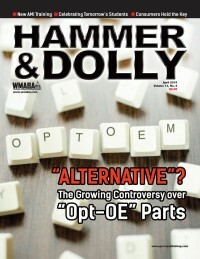 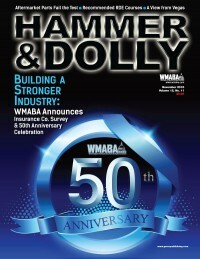 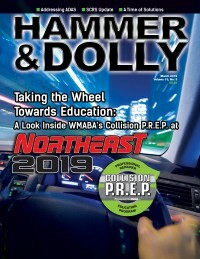 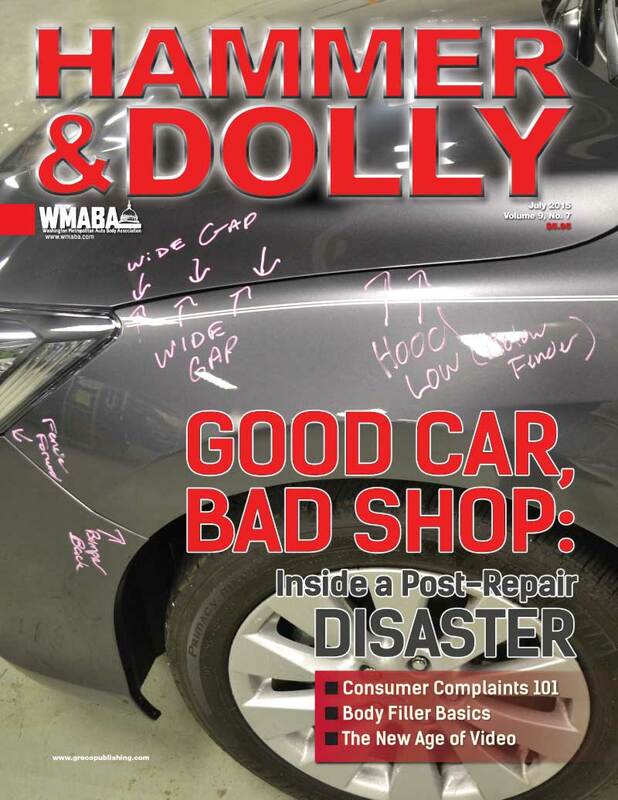 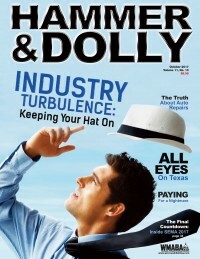 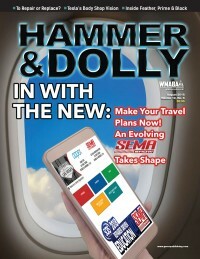 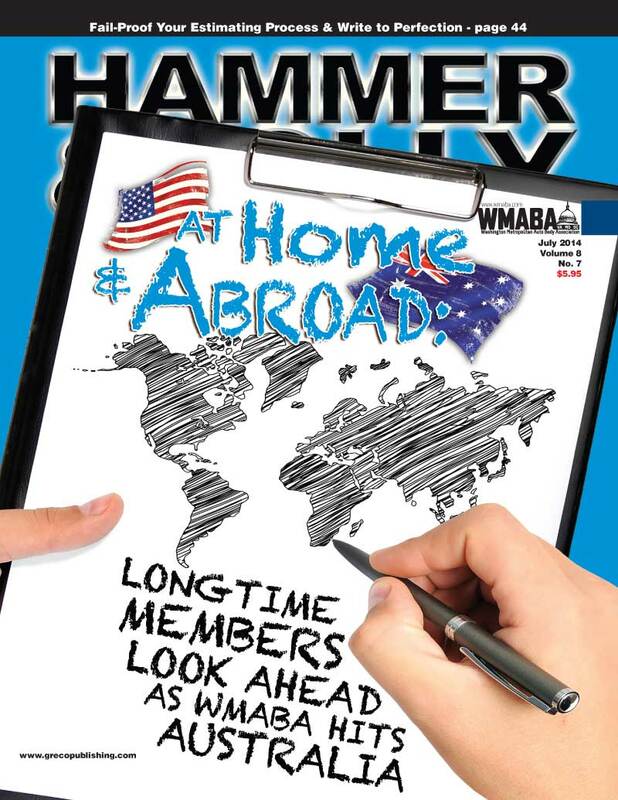 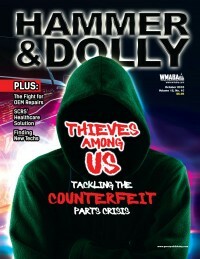 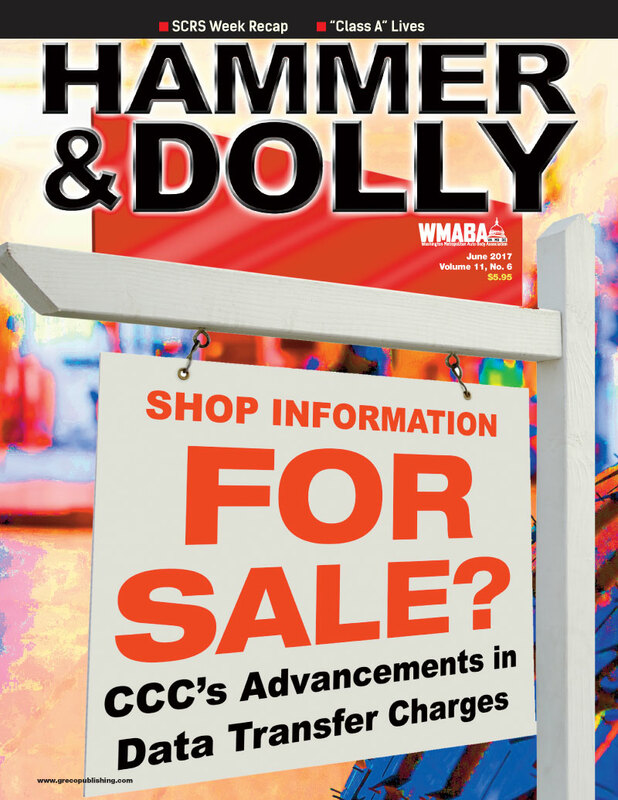 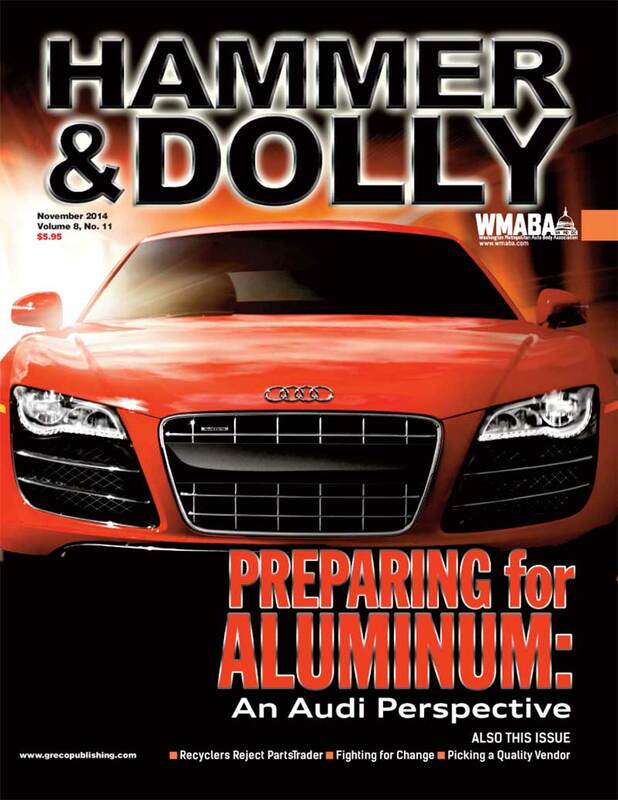 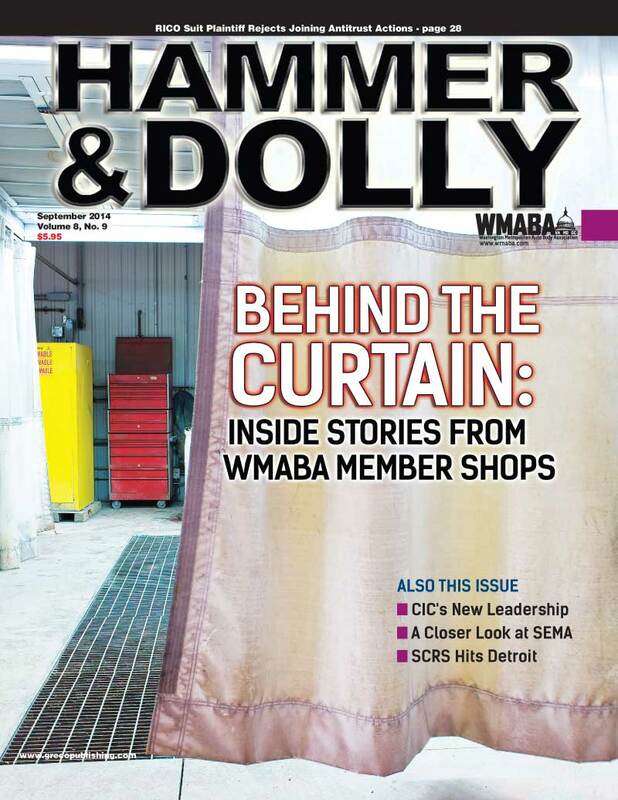 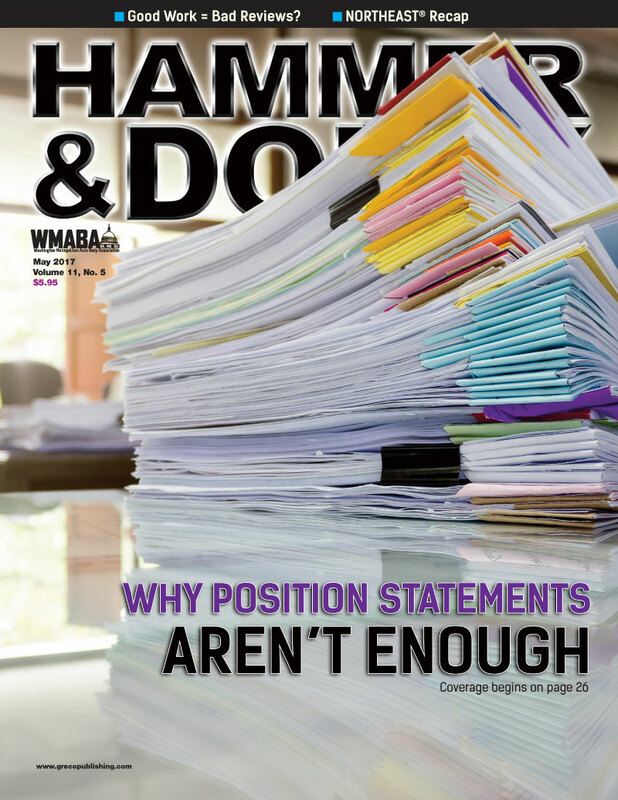 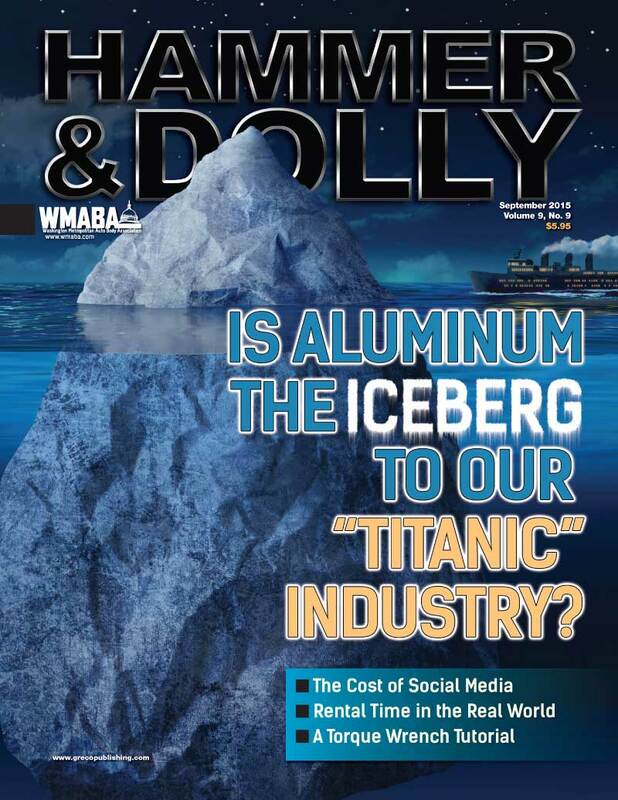 Also in this issue, a recap of WMABA’s first Town Hall Meeting in West Virginia, the importance of participating in WMABA’s Annual Labor Rate Survey and much, much more!